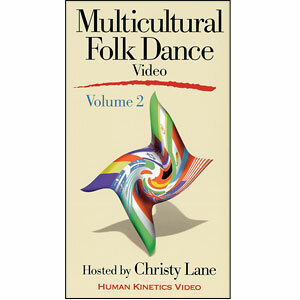 Popular folk dances from diverse cultures! 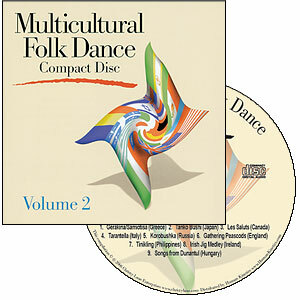 Chosen from a nationwide survey, the featured dances are a collection of popular folk dances representing an optimal mix of cultural diversify. Ranging from easy to moderately difficult, the dances are taught by an expert instructor in their traditional costumes. The instructor shows viewers the dance step by step, then the dance is demonstrated by a group of dancers in its entirety. 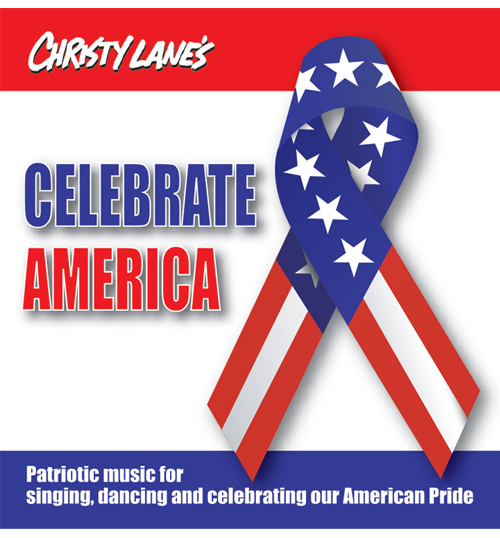 The music used on these DVD and recorded on CD are digitally recorded using the original instruments from each country. 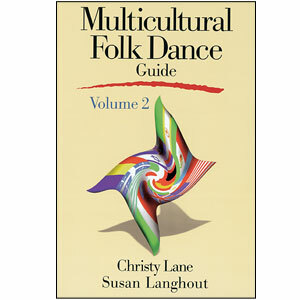 The guide illustrates the steps of the dance as well as including the location of the country, the traditional costume, a brief history of the dance, difficulty level and modifications for different skill levels. Since the dances are the most popular traditional folk dances, you will be able to use this DVD for years and years! Recommended for teachers and students, ages 8 and up.